Consuming a single serving of rice bran — the outer covering of the rice grain — may provide more than half of a person's daily requirements of important vitamins such as thiamine, niacin and vitamin B6, and help tackle nutrition shortages — a major global health concern, researchers say. "We were surprised to find that cofactors, vitamins and amino acids make up almost 50 per cent of the total small molecule content in rice bran," said Elizabeth Ryan, Professor at the Colorado State University. 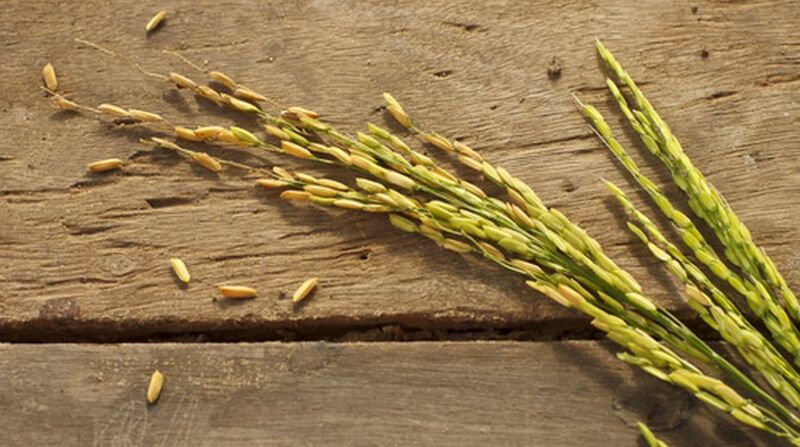 "Rice is an essential staple food for more than half of the world's population. It is grown in more than 100 countries. Rice bran as a food ingredient could deliver more than 400 individual compounds when consumed and it is likely that many of them function in a teamwork manner to deliver health benefits," Ryan said. Rice bran was also found to have a protein content of 12-15 per cent that deserves attention as it could help tackle nutrition shortages that are a major global health concern, the researchers said.